“The scariest thing I’ve ever actually been through is going on a first date,” S. DeGennaro says. For many, the first date can be one of the most nerve-wracking experiences. Every microscopic detail and mistake suddenly becomes massive throughout the night. Newbie filmmaker S. DeGennaro created a film titled “First Date” that depicts a horrifying and disastrous first date that only gets worse as the story line continues. “First Date” made its world premiere at the LA Comedy Festival in April. DeGennaro also went on to win Outstanding First-Time Director and Audience Favorite at the D.C. Film Festival in September. At the D.C. Shorts Film Festival, the film made the audience laugh, gag in disgust and cling to their seats with fear. All of these emotions created a great appreciation for the film. 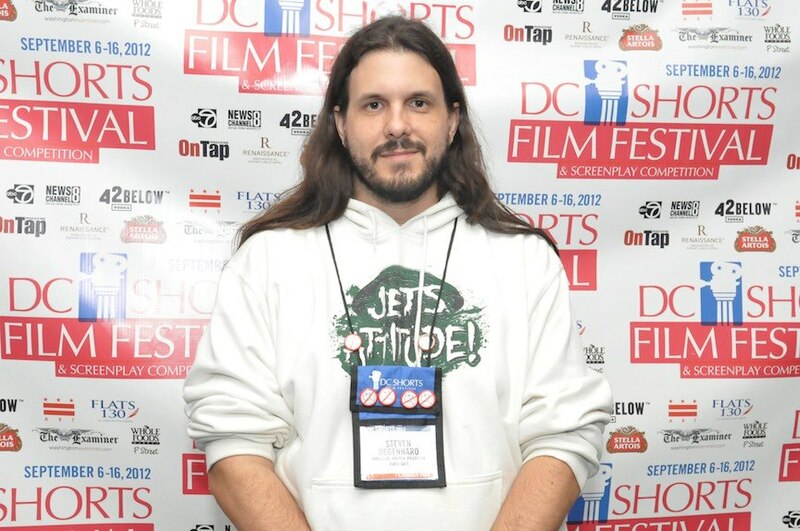 DeGennaro was chosen out of about 900 submissions to present his film at the D.C. Shorts Film Festival. 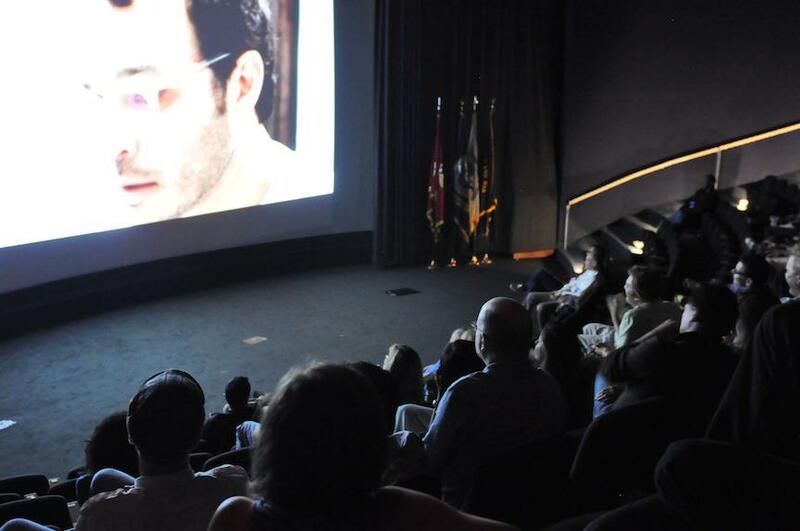 Film fanatics could view the film in three different locations in Washington (E Street Cinema, U.S. Navy Memorial and Atlas Performing Arts Center) and two locations in Fairfax, Va. (Angelika Film Center and Café Mosaic). More information about the film is available at FirstDateMovie.com or Facebook.com/therewillbepoop. Jeremy Clayton covers TV and film for 101Magazine.net.